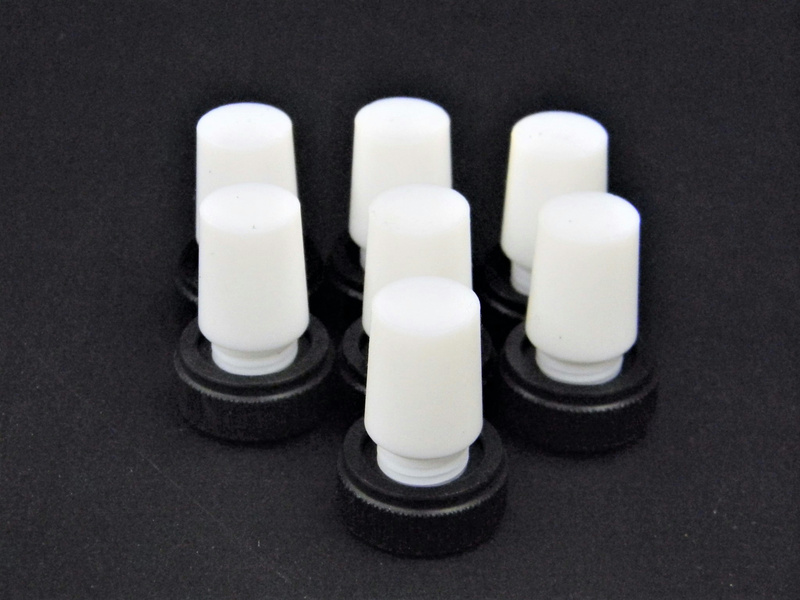 Safe-Lab Flask Length PTFE Stoppers w/ Extraction Nut #CG-3019 (Lot of 7) . New Life Scientific, Inc. These are new out of box stoppers that were originally acquired from a US pharmaceuticals lab. Retail price $25.40 each -- Buy now and save. removal of the stopper from the flask. brands available in the New Life Scientific web store!